One of the first and most basic steps to ensuring that your makeup looks flawless on your roka ceremony is moisturising. This way, your foundation/BB cream will sit perfectly on your skin. 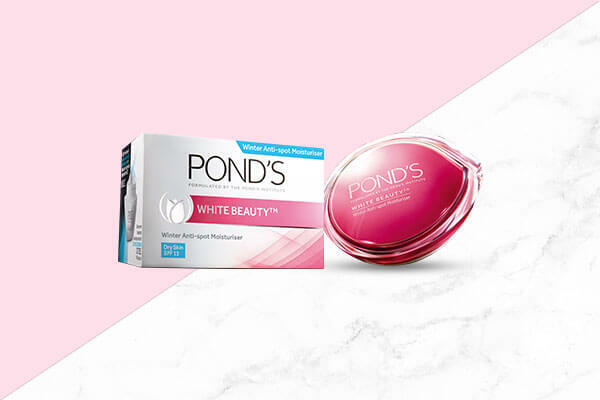 Since we’re specifically talking about a winter roka ceremony, winter-proof your skin by applying the Pond's White Beauty Winter Anti-spot Moisturiser on your face. 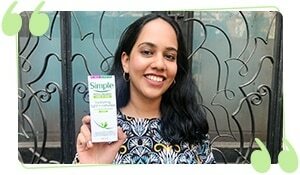 This one works as a skin lightening treatment along with a cold cream to give you smooth skin. If you’re having a roka ceremony in the winters, you need a base that’s intensely moisturising yet covers all your imperfections. 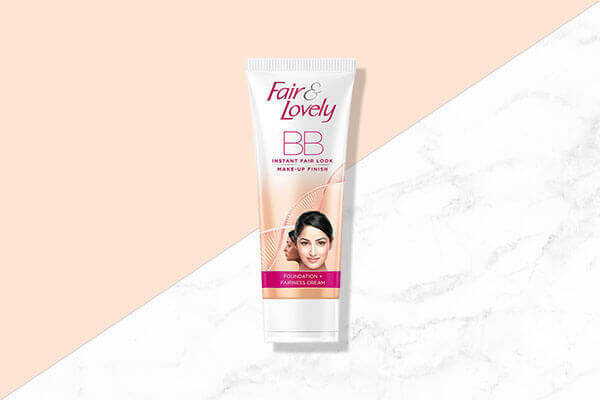 Our makeup tip for you would be to go for the Fair & Lovely BB Cream. The good news is that it lends a matte feel so you don’t have to worry about runny makeup. Like that’s not enough, it covers dark spots and blemishes along with lending you a fairer look! Remember that gold and brown eye makeup will work with most outfits and if you’re getting ready for your roka ceremony, there’s nothing prettier than golden eyes. 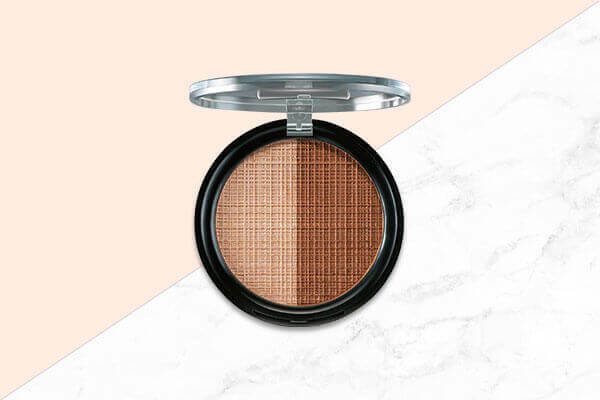 Our makeup tip would be to use the Lakmé Absolute Illuminating Eye Shadow Palette, Gold. 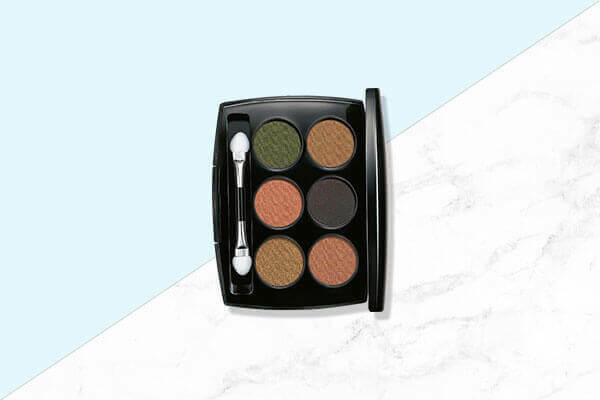 Pick up the peach shade from this palette and apply it all over your lids. Use this as a base shade for your eye makeup. Next, pick up the gold on an eyeshadow brush and then apply it to your lids. Take the brown from this palette and apply it to the outer corner while blending the colour with the gold going inwards. An effective makeup tip would be to blend well so there are no harsh lines. Keep in mind that you’re going to be photographed at this do. 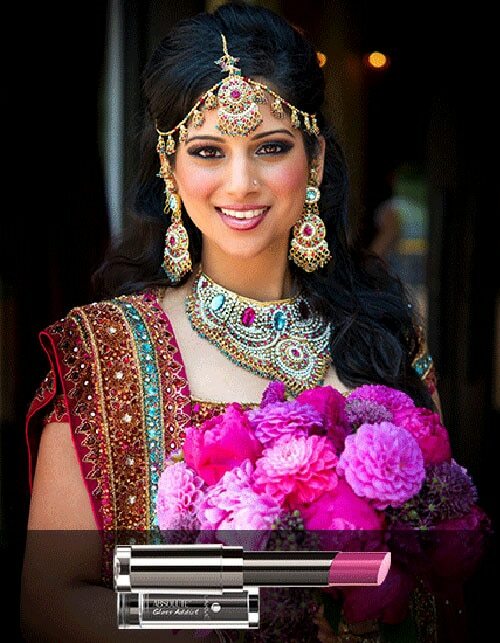 Make sure you have your glow game strong for your roka ceremony. Do so by applying a subtle highlight below your brow bone, on your cheekbones, in the corners of your eyes and lightly, on top of your cupid’s bow. Our fave makeup tip when it comes to highlighting? 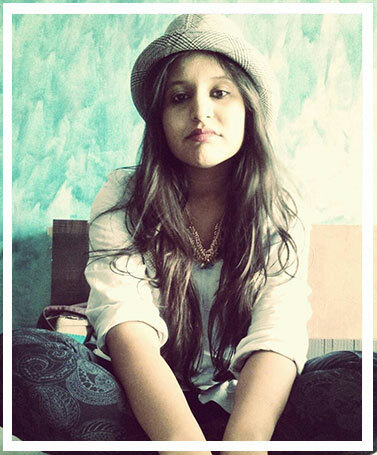 Using the Lakmé Absolute Moonlit Highlighter that’s subtle yet deeply pigmented! A roka makeup look without blush? Totally incomplete! Ensure that you make your cheeks pop by adding some pink to them. 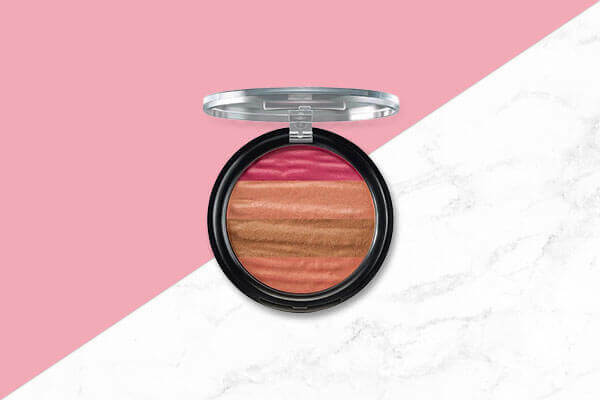 We suggest going with the Lakmé Absolute Illuminating Shimmer Brick, Pink that’ll add the right amount of shimmer and colour to your cheeks. A pink pout will work best with gold eyes. 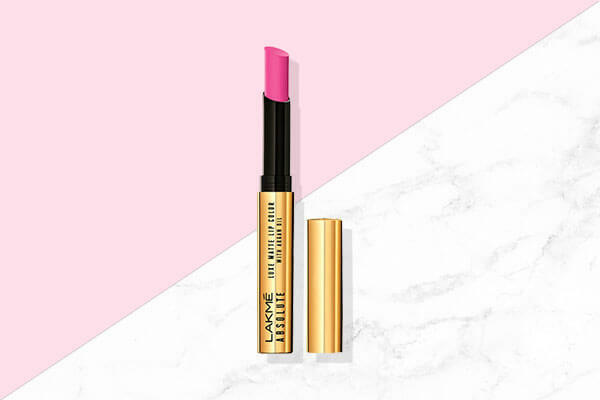 Keep the red lips for your wedding day and try the pigmented texture of the Lakmé Absolute Luxe Matte Lip Color With Argan Oil, Freshly Pinked. While the argan oil in it will moisturise your puckers, the finish will be matte—just the way a lipstick should be!